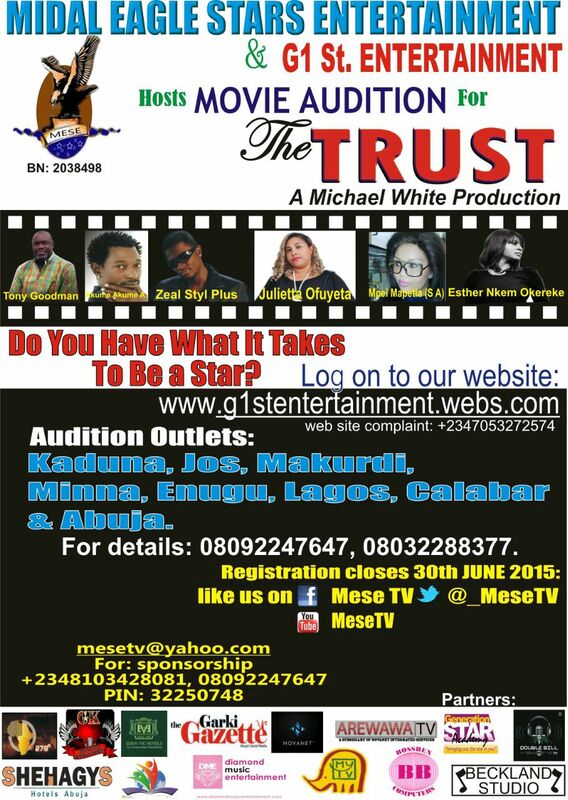 Registration closes on the 30th of June, 2015. Don't miss out this great opportunity!! !